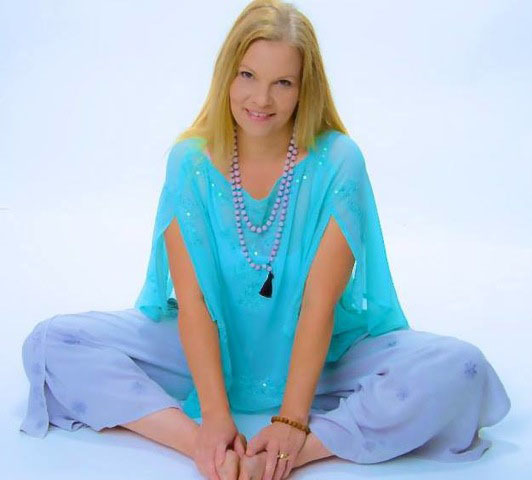 Tonya Madia is an author, Reiki Master, medium, yoga teacher, and massage therapist who believes in the importance of cultivating and trusting your intuition. 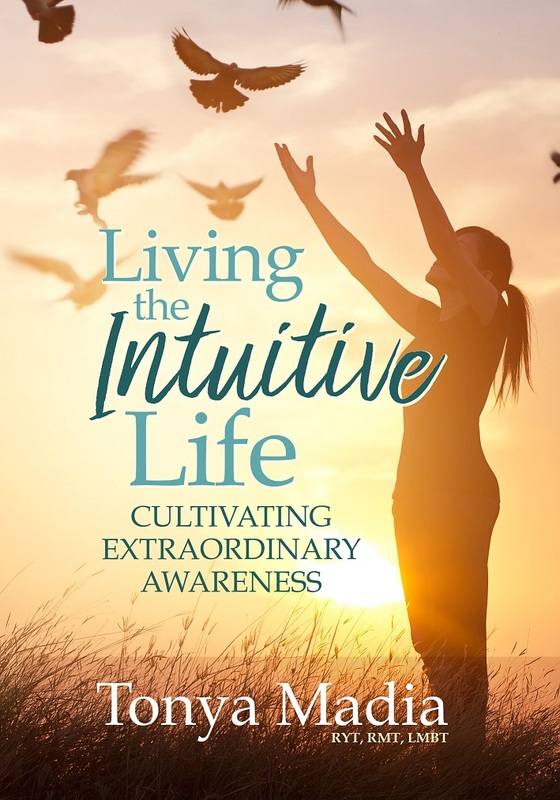 She has seen first hand how practices such as yoga, meditation and Reiki lead to a deeper awareness and understanding of the natural intuitive abilities that we all possess and she now teaches others how to develop these life-enhancing skills. Her lifelong experiences with the paranormal and encounters as a medium have led her to state with surety that consciousness can survive the death of the physical body. She has been invited to investigate everything from private residences and cemeteries to retail stores and community centers and feels extremely blessed to be called on so often to help others on their life journey.